There might be the perfect auto shop near you, but it is always a good idea to do a little investigating first. You spent a lot of money on your car and likely it is one of your big pride and joys. So, don’t let just any yahoo work on it. 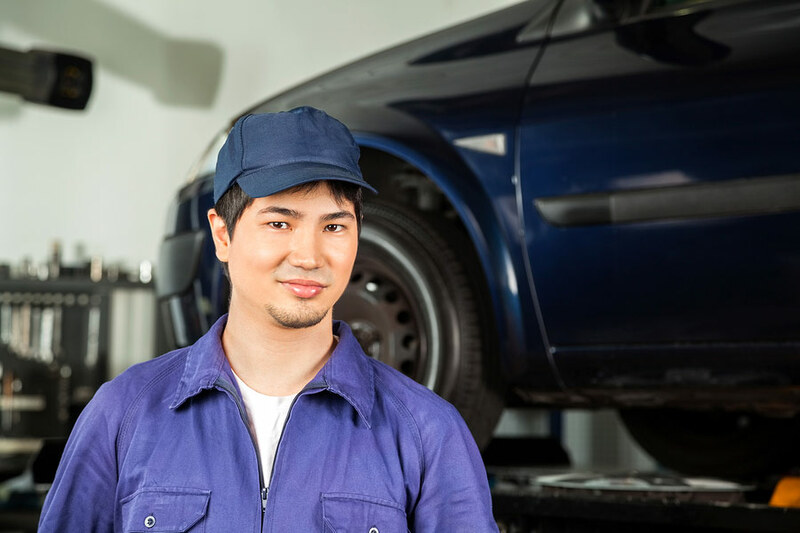 Here are some things that your new mechanic must have to be a good one. In San Jose, you can find an auto shop near you, but you do need to be picky. Just because it is close and convenient doesn’t mean you should use them. Even will all the consumer laws in place these days, there are still a lot of criminals in the trade. So, how can you tell which are going to be honest and skilled auto mechanics? Here are some things to look for. Your new auto mechanic needs to work at an auto shop that has “Diamond Certified” and “ASE Certified” stickers in the window or on their website. These two organizations test and investigate auto mechanics and auto shops in your area. If the shop passes all of their tests and rank high then they will allow them to use their certified stickers and logos. If the shop fails then they will not be able to display those stickers and logos. Likely, a very good auto shop near you is Reliant Auto Repair. Reliant is both Diamond certified and has ASE certified mechanics on duty. Plus, the owner is working the shop and keeping a watchful eye on the operations of the company. It is most important to the owner, Gurjit Singh, that the customer gets their car fixed right the first time, so that they don’t have to keep coming back. Stop by today to try out the auto shop and use one of our coupons for car maintenance this month. You’ll be glad you did.